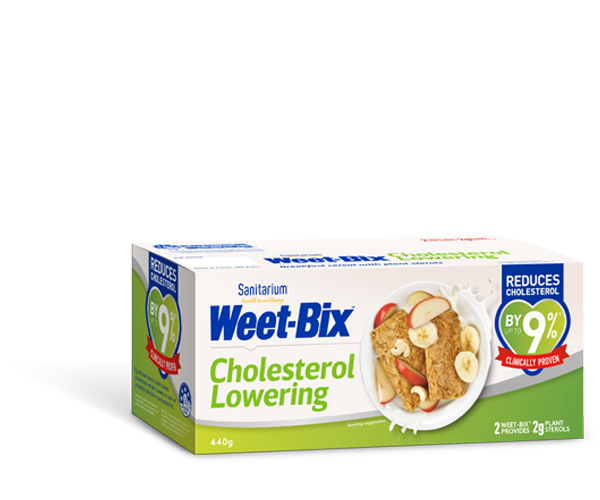 Weet-Bix™ adds texture to this kumara potato dish. Preheat oven to 180°C. Place the kumara on a lined baking tray. Use a skewer or fork to pierce holes in the skin. Bake in the oven for 45 minutes. Rest the cooked kumara until cool enough to handle. Mash the flesh with a fork and stir in the spring onions, Weet-Bix™ wheat biscuits, cottage cheese, parsley, curry powder and season to taste with salt, freshly ground black pepper and lemon juice. Still well to combine. Spoon the mashed mix back into each of the kumara. Place on a baking tray and sprinkle over a little grated cheese. Turn the oven grill to high and grill the kumara until the cheese has melted. Serve baked kumara while hot or cold sprinkled with snipped chives or parsley and with a salad or fresh steamed vegetables.